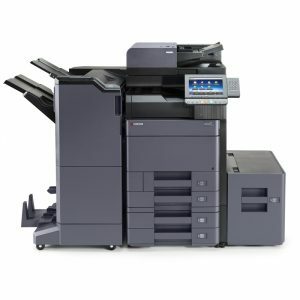 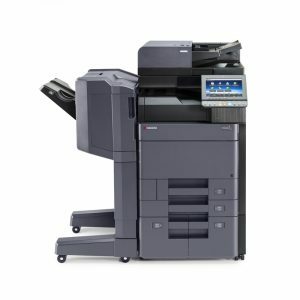 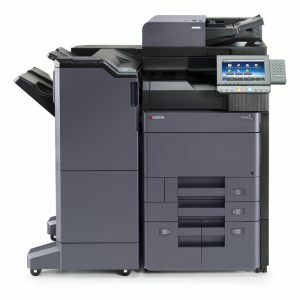 The TASKalfa 3252ci provides high-quality, vibrant colour output and maximum flexibility for your office. 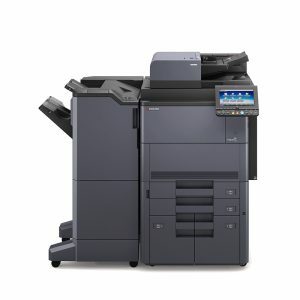 Whether printing, copying or scanning, advanced technology delivers perfect document management. 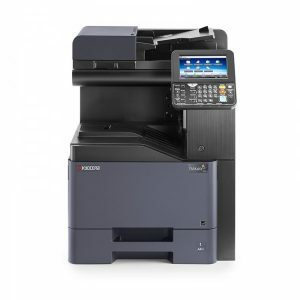 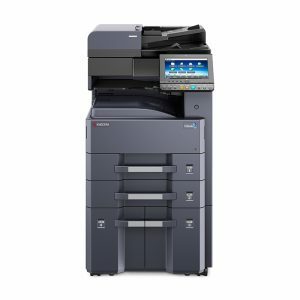 Superior sharpness and vividness will amaze you and a variety of paper-handling and modular finishing options mean this new multifunctional device can be relied upon to comfortably handle all of your office document requirements. With Kyocera's HyPAS software platform, you can easily tailor the TASKalfa 3252ci to your needs, no matter how your business workflow is organised.